Talking about ways to used expired food and food scraps might not sound like the most appetizing thing in the world to do – but we promise, these ideas are so clever that you’ll be thanking us later. How many times have you had to throw away food because it was past its expiration date? Or how many times have you put leftovers in the fridge, only to completely forget about them until they become something you’d prefer not to eat? It’s basically like throwing money straight in the garbage can! 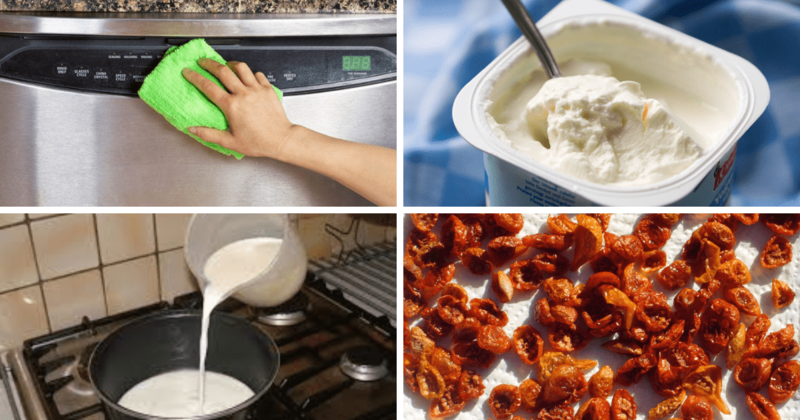 We’ll be sharing 40 super useful tips and ideas for putting that expired food and food waste to good use. First, a little clarification. When using the term ‘expired’, we simply mean past its use-by or sell-by date. This does not mean its necessarily bad or ‘rotten’. There’s a small window between the expiration date and the true time it takes for it to go bad. This is when the food is still usable! Otherwise, if the color, texture, or smell has changed dramatically – it’s time to toss it out (but we have uses for that type of food too!) Head to the next slide to check out these fun uses! 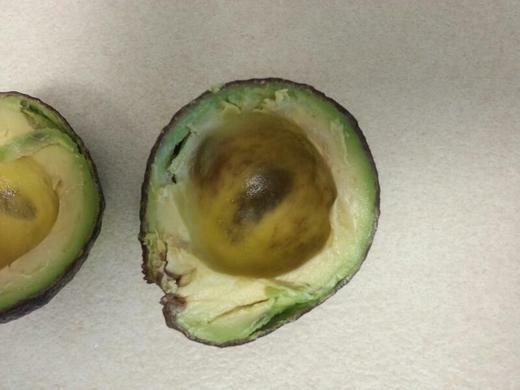 It is always such a bummer when we let an avocado sit too long and it becomes mushy, brown, and unappealing to eat. Luckily, this is the perfect opportunity to turn it into a hair mask and moisturizer. Just smash up the avocado in a bowl, apply the mashed avocado to wet or dry hair, let it sit for an hour – then wash your hair like normal! Your hair will be super soft and ultra smooth. 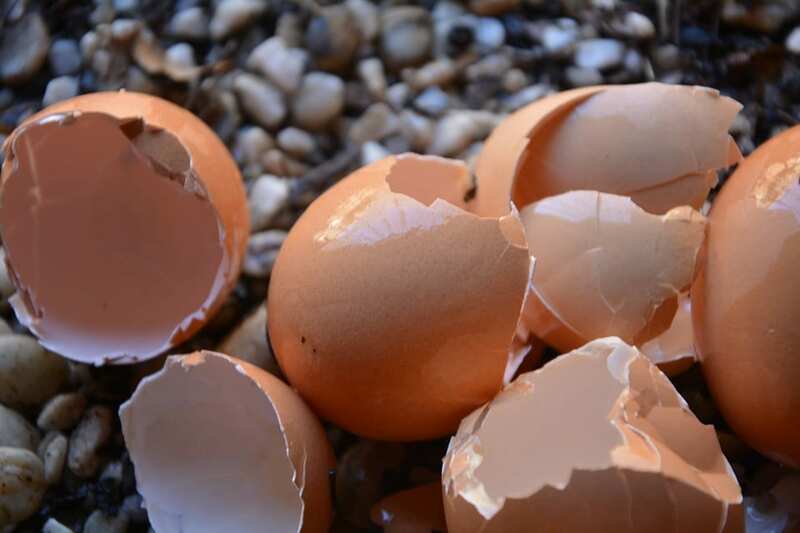 If your eggs have gone bad, instead of tossing them in the garbage, crack them open, put the whites and yolk down the drain, and use the eggshells in your garden. Crunch them up into small pieces and scatter them throughout the garden. 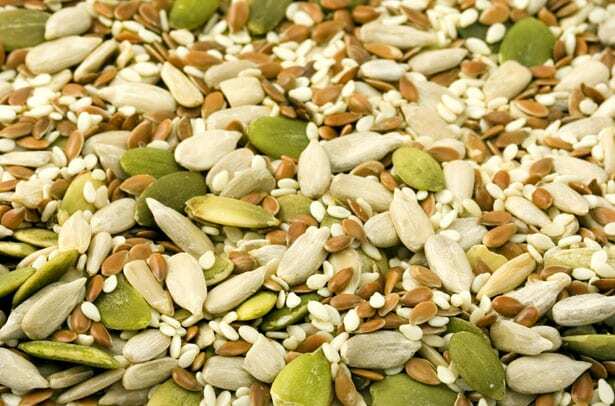 They’re rich in calcium and minerals which are helpful in growing strong and healthy plants and veggies. You certainly wouldn’t want to eat stale bread on your sandwich but it doesn’t mean that you can’t eat it all. Just use it to make croutons or breadcrumbs! Cube the bread and spread a little olive oil, salt, and pepper on the pieces then pop in the oven until they’re nice and crispy. Or, pulse the bread in a food processor for yummy homemade breadcrumbs. How many times have you been baking, reach for brown sugar, and find that it’s hardened into a seemingly unusable brick. It doesn’t mean it’s unsafe to eat, just pulse it in a food processor or blender to help freshen it up. If you have hard clumps, you can add a little bit of water to help break those up. 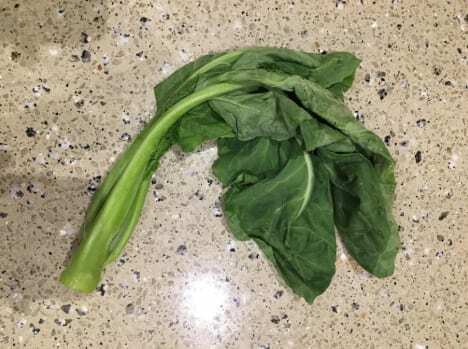 Just because your spinach or cilantro wilted, doesn’t mean you need to compost it or toss it in the garbage – hang on to it! Just put them in a Ziplock or plastic container and freeze them. You can use them later to make chicken or vegetable stock. 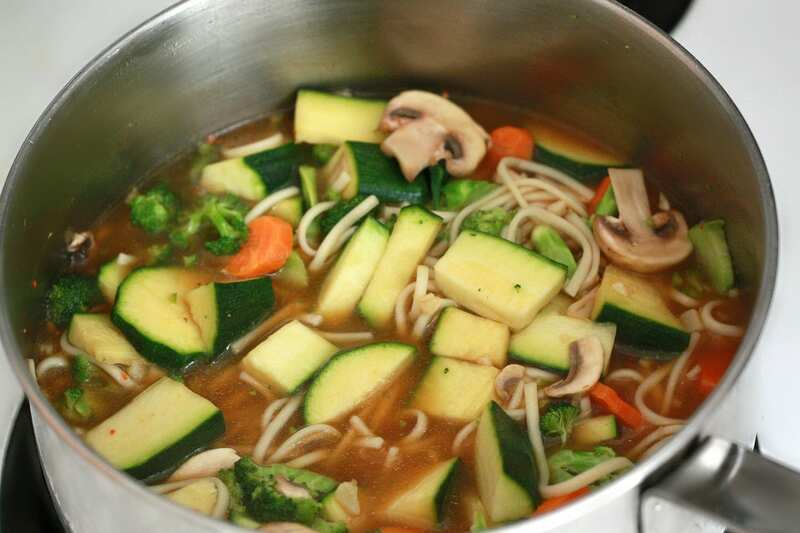 Here’s a recipe for veggie stock that’s so easy even lazy people can do it. Is the milk in your fridge smelling a little less than fresh? If so, it’s actually a great substitute for buttermilk when cooking or baking (just be sure it hasn’t started to curdle). Add it to biscuits, cakes, and pancakes for a bit more added flavor. 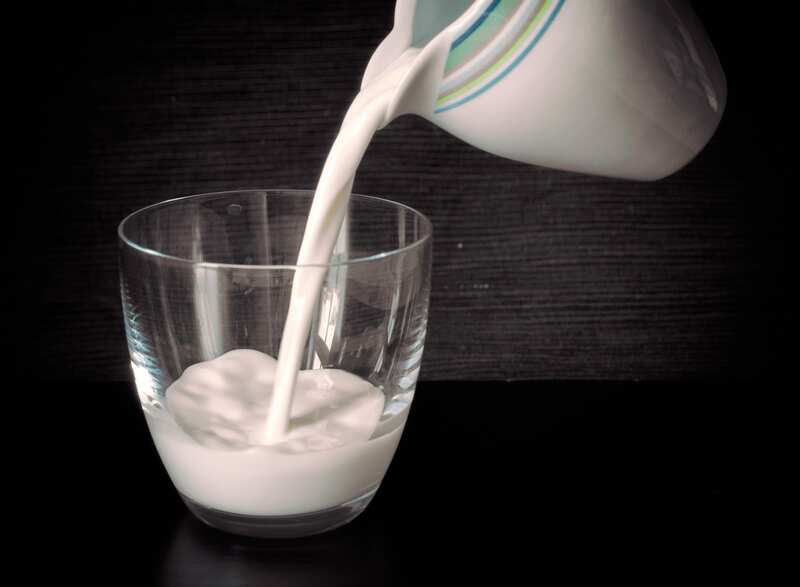 If you want more ideas for how to use sour milk, you can do so here. If they’re not used, coffee grounds can go stale. And even if they are used, they still have life in them! 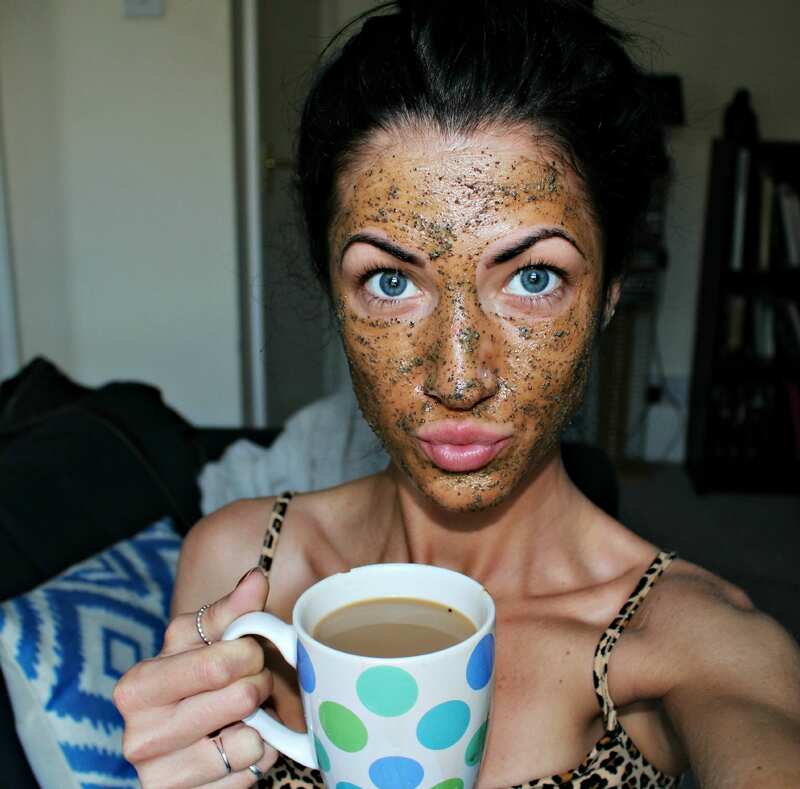 Use coffee grounds for a revitalizing face mask that nourishes and helps tone your skin. 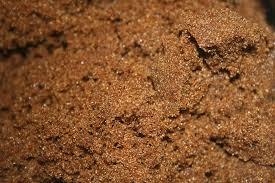 Mix the coffee grounds with a bit of milk until it’s the consistency of a paste. Rub on skin, let sit for 20 minutes, then rinse. Once Greek yogurt is past its prime, it’s lost its tasty appeal. But this food can be turned into a face mask as well. 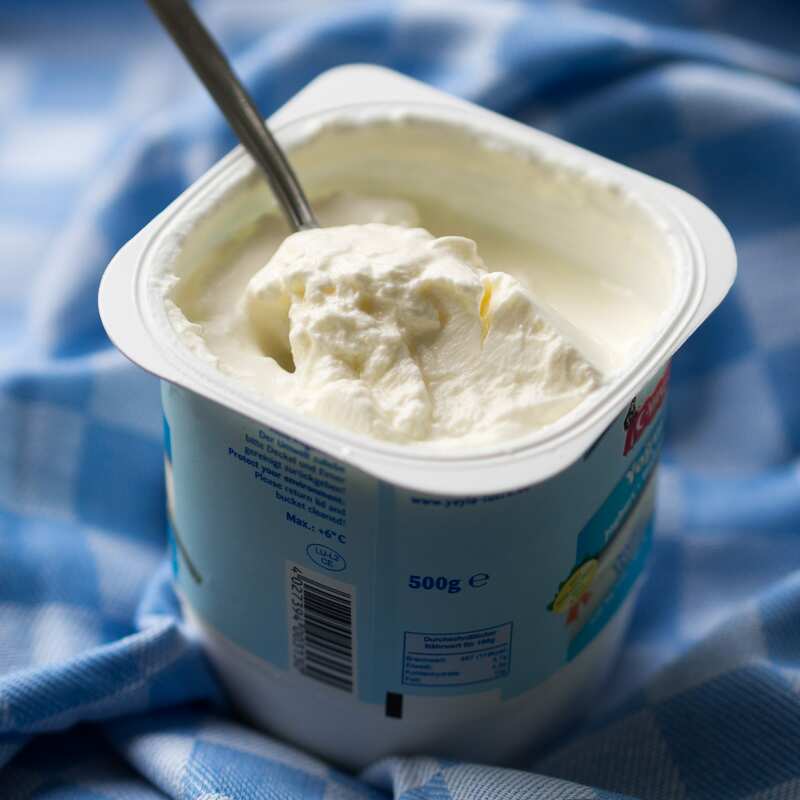 The lactic acid in the yogurt will help exfoliate and brighten your skin. 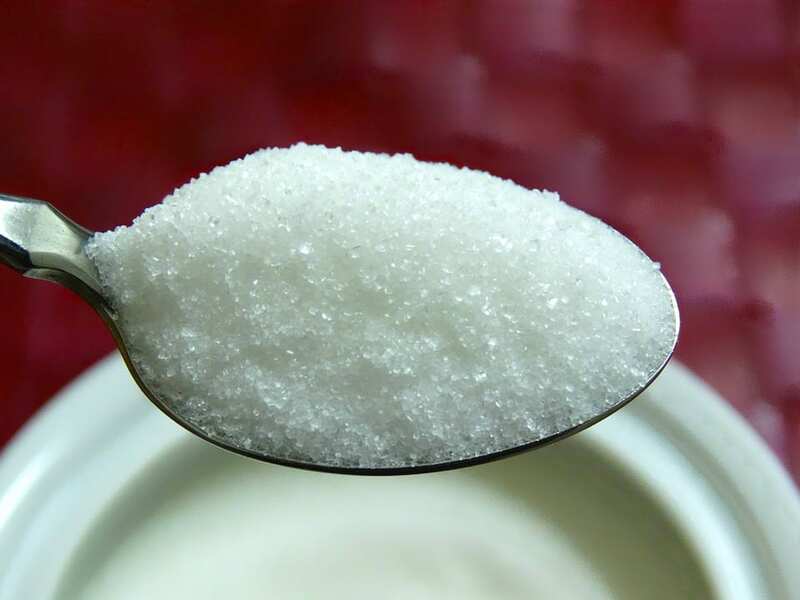 Mix 2 tablespoons of Greek yogurt with 1 tablespoon of honey. Apply to your face and let it sit for 15 minutes before rinsing with warm water. This might sound a bit strange but using your old mayonnaise to clean stainless steel actually works like a charm. The oil content in the condiment really makes the steel sparkle and shine. Plus, it’s chemical-free which is always a plus. 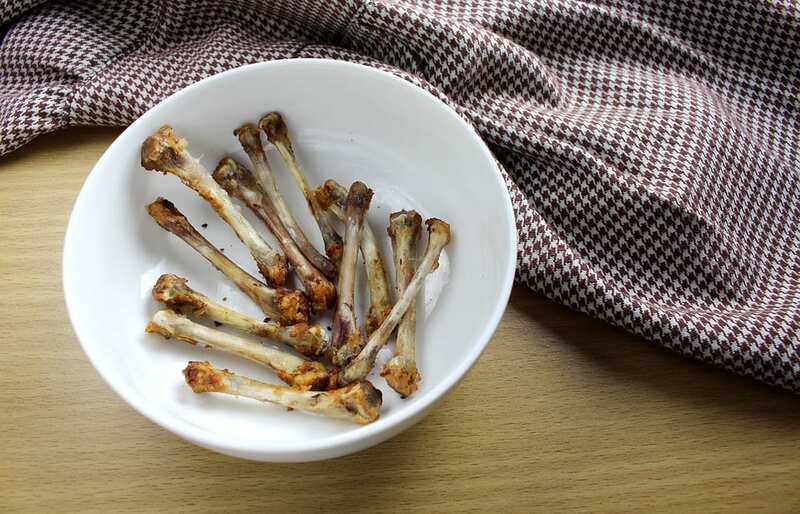 After you’ve finished those spicy chicken wings or T-bone steak, you might want to consider holding onto those bones to make a delicious and calcium-rich broth. All you need to do is simmer them with water for a matter of hours (or even days) for a super healthy and quite tasty broth. Plus, it’s practically free to make. Find some instructions on how to make your own here. 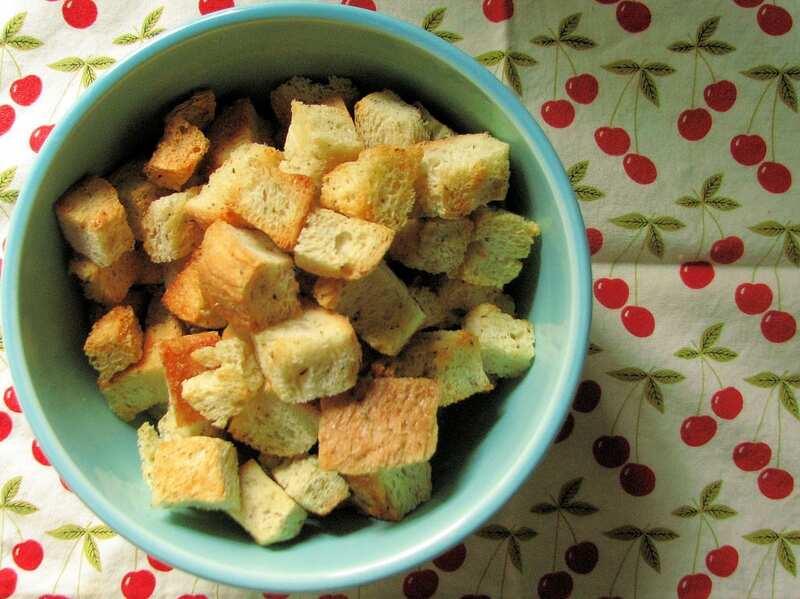 If you don’t feel like making breadcrumbs or croutons with your stale bread, you can toss it in with your sugar to make sure the sugar stays soft and scoopable. The bread will help soak up any moisture that makes its way into the container for easy-to-scoop sugar. 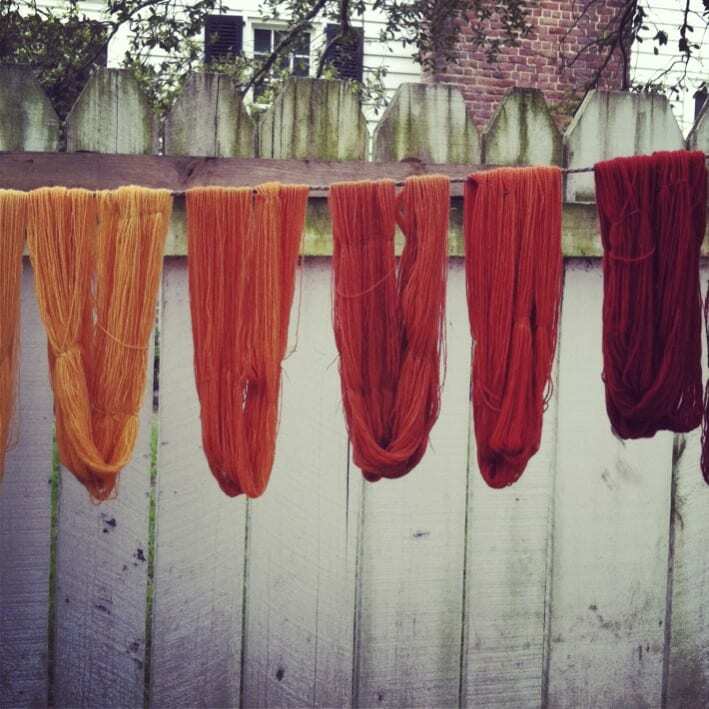 Chop up the old fruits and veggies (or use the remnants of fresh ones you just cooked) to create all-natural fabric dyes. Beets are great for bright red coloring, oranges and lemons are perfect for yellow shades, spinach produces a vivid green, and red cabbage makes a lovely blue. Here is an easy-to-follow tutorial here. Create your own super-powered cleaning solution at home using vinegar and citrus peels. 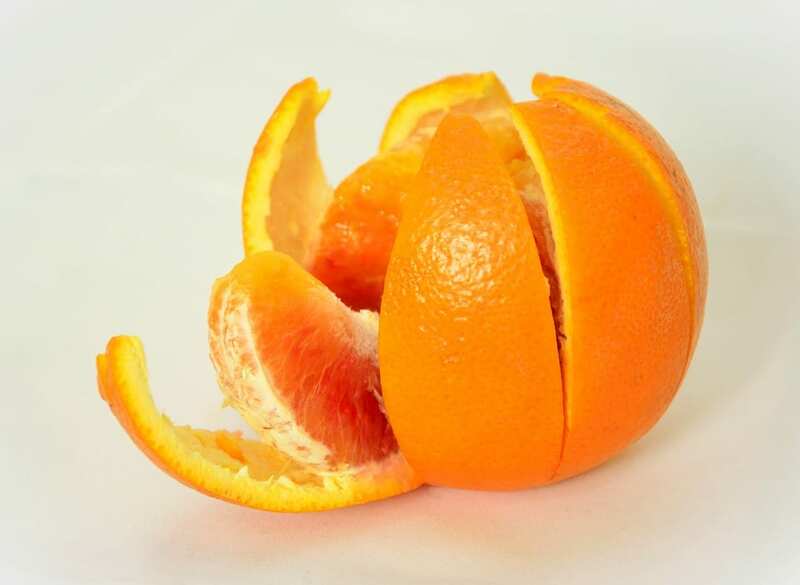 Lemon, lime, or orange peels are great at dissolving oil and grease because of their citrus nature. Remove all the pulpy parts of the fruit, place them in a jar and cover completely with vinegar. Let the mixture sit for 2 weeks then transfer to a spray bottle. 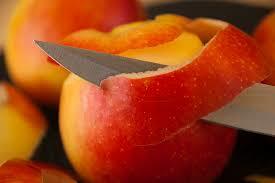 If a fruit has gone bad, you can still take out the seeds to plant them in your own garden or yard. Or if your bagged seeds have gone stale, you can do the same. If you have a green thumb, you can really get creative with the sort of seeds you can end up sowing! Have your apples gone a bit rotten? You can still use the core and even the skin to make apple jam. Same goes for orange peels, apricot peels, and the tops of strawberries. 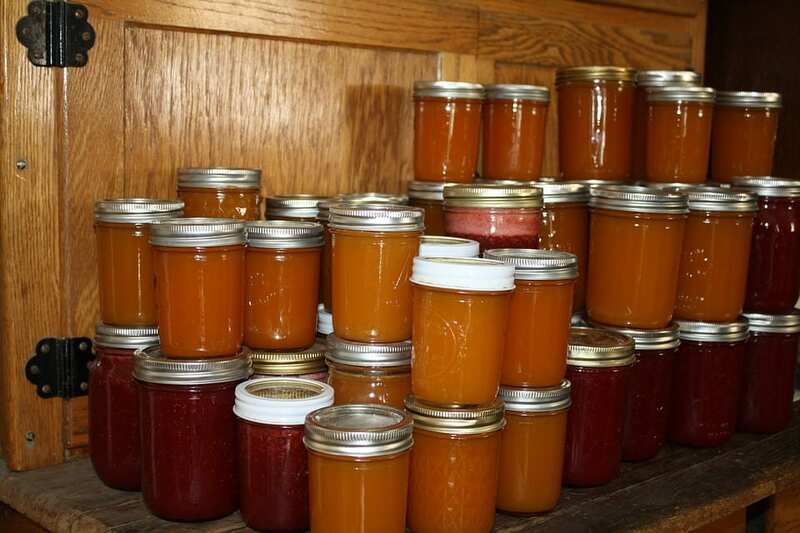 Check out this fun recipe on how to use old or used apple cores to make delicious jam. 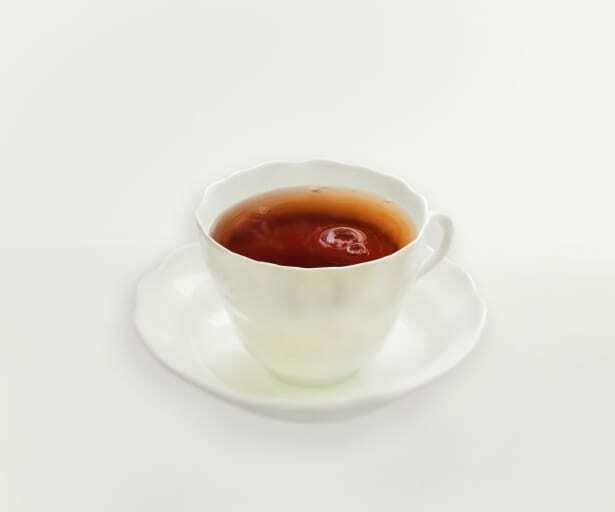 Another great use for old or dried up fruit or their scraps is to make a soothing hot tea. Apple peels and strawberry leaves are perfect for the job. You can also make fruit-infused waters using watermelon rinds, cucumber peels, or strawberry tops. Did you know smelly wine can be revived by using a copper penny? Just drop a penny into the glass, give it a stir, then fish the penny out. 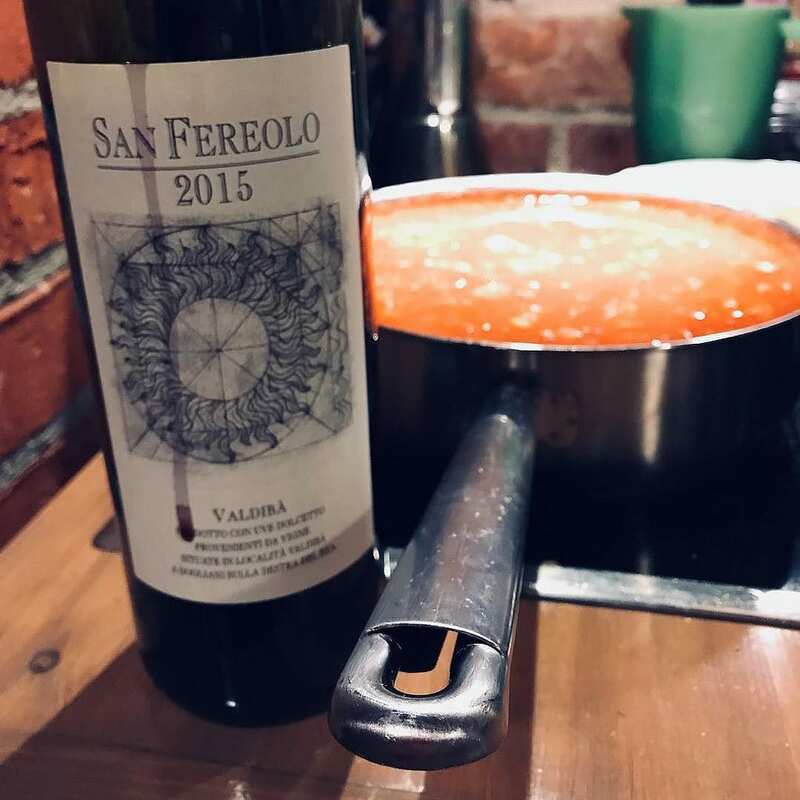 According to Natural Living Ideas, “thiols, a group of sulphur molecules that give wine its rotten egg and burnt rubber odor, are the unintended result of a chemical reaction in the winemaking process. Adding copper, though, neutralizes the sulphur smells and renders your wine palatable again.” Just be sure the penny was made before 1982 when copper was used. Just because your wine is a bit old and doesn’t taste good anymore, doesn’t mean it needs to be tossed down the drain. Just use it for cooking instead! 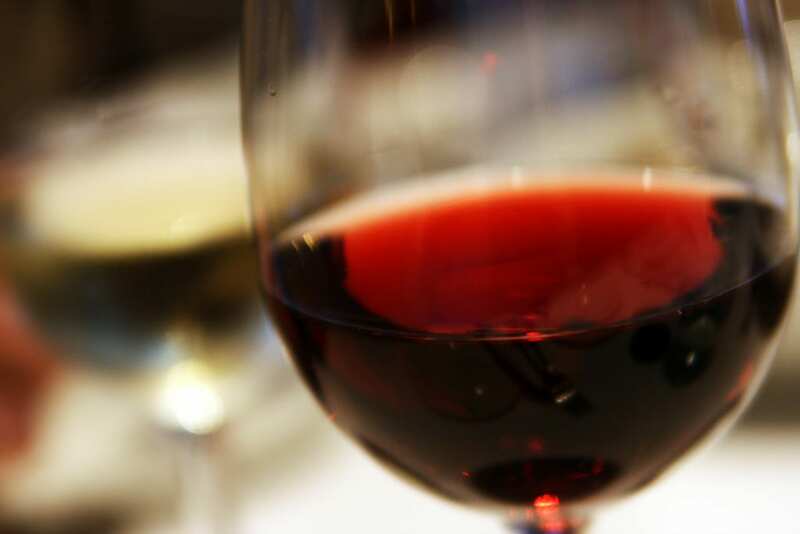 Wine acts as a preserving agent, so it won’t make you sick if you consume it. Use it for cooking anything with a long simmer time such as reduction sauces or braising. Does your cheddar cheese seem to have dried out a bit? 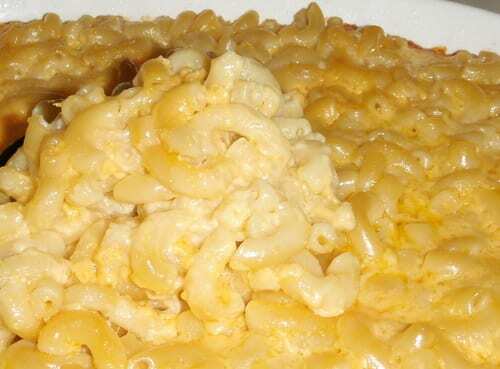 It might not taste very good on a sandwich, but in mac and cheese, it sure will! Once it heats up, along with cream and butter, it will be just as tasty as ever. If you have leftover cheese rinds, here are 23 ways you can reuse those too. 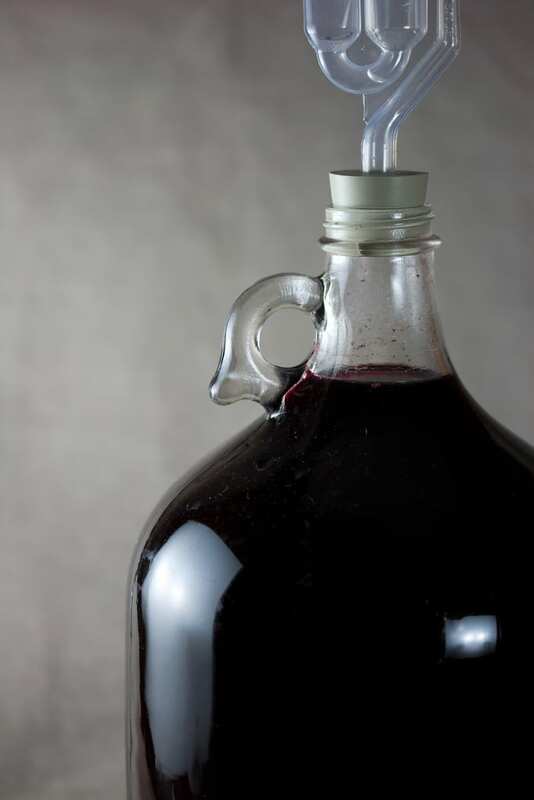 It’s so easy to turn your old wine into vinegar that can be used for cooking. Just pour your old wine into a glass jar and cover it with some cheesecloth. Place the jar in a cool, dark place and keep it there until it smells like it’s transformed into a vinegar of your liking. This can take anywhere from one to six months. When bananas become super soft, they become extremely sweet – almost too sweet. And the texture isn’t as desirable anymore. 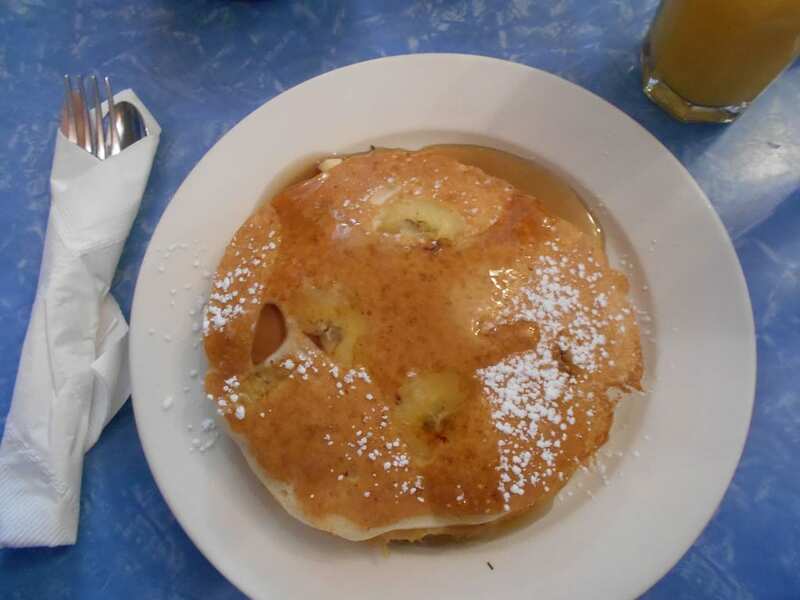 But what old bananas are perfect for are banana pancakes and that sweetness mixes perfectly with the batter. Just make pancake batter as usual and toss in slices of the overly ripe banana. It makes for a delicious breakfast, plus, you didn’t waste your banana! Vegetable soup is a great option if you still want to use veggies that just aren’t quite as crisp as you’d like them to be anymore. Since the vegetables soften while simmering in a broth, you’ll never notice the difference between a fresh zucchini and one that was a few days past its prime. 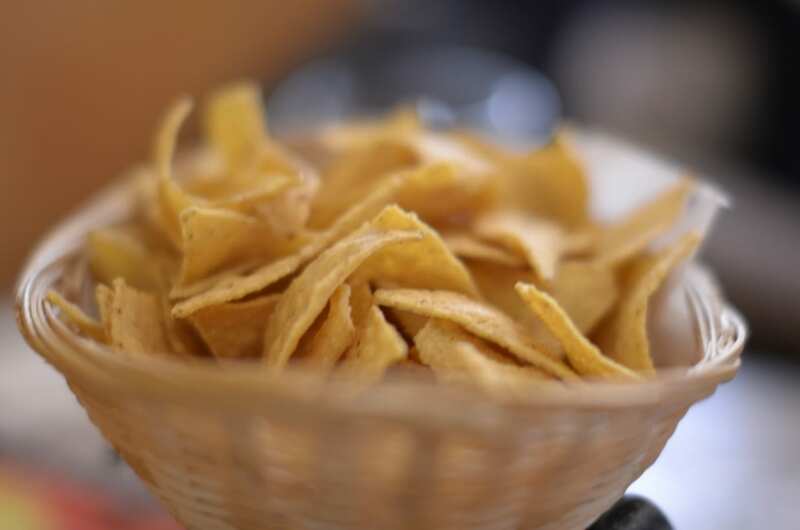 Stale tortillas can easily be transformed into crunchy, delicious tortilla chips in a matter of no time. 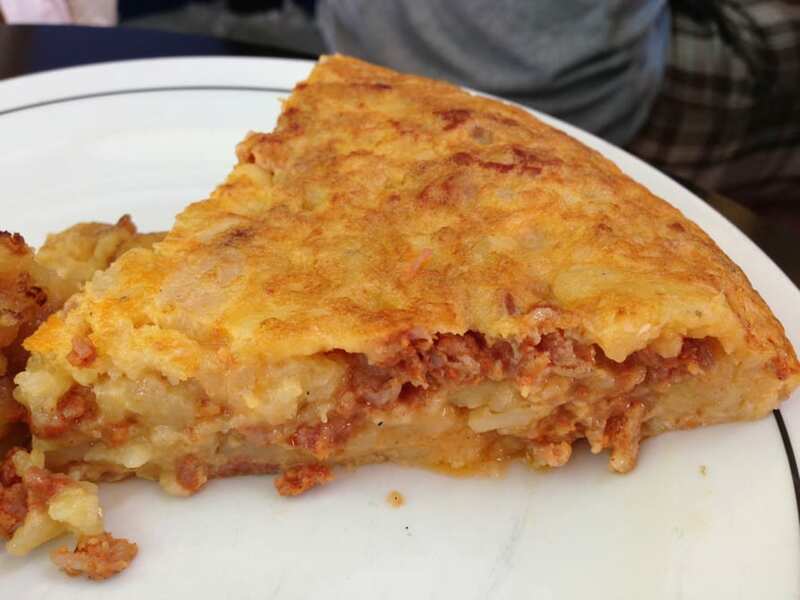 Brush the tortilla on both sides with a bit of olive oil, then bake at 375 degrees until they’re crunchy! The best part is, they’re tastier than a lot brands you buy at the store. 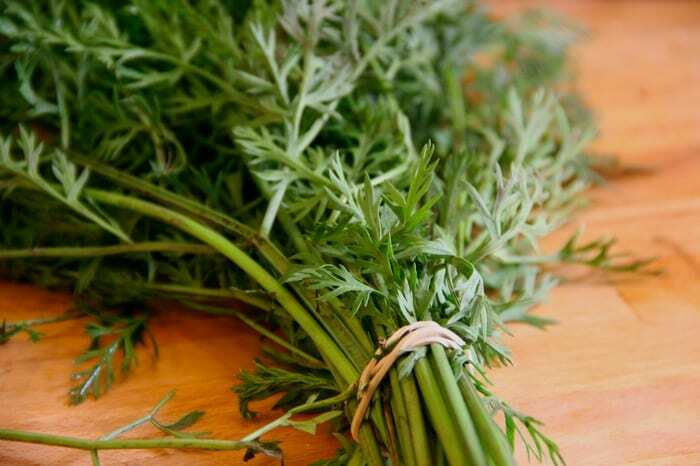 Wilted herbs like cilantro, mint, or parsley can still be used, but you’ll need to dry them out first. hang the wilted herbs in a dry area with direct sunlight. Once they’ve fully dehydrated, pulse them in a food processor to create your own seasoning mix. Get creative by combining herbs, salt, pepper, or whatever your palate tells you to! 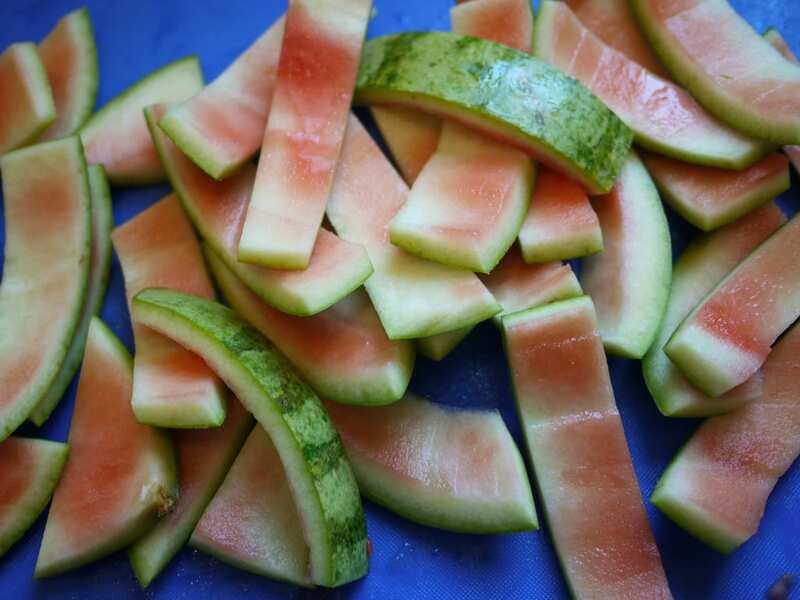 Pickled watermelon rinds are a refreshing snack during a summer BBQ or get together. They are also great alongside a nice pork chop as well. Find out how to get the perfect pickled watermelon rind by visiting Bon Appetit for their tutorial and recipe. Did you know that banana peels are amazing at polishing silver? 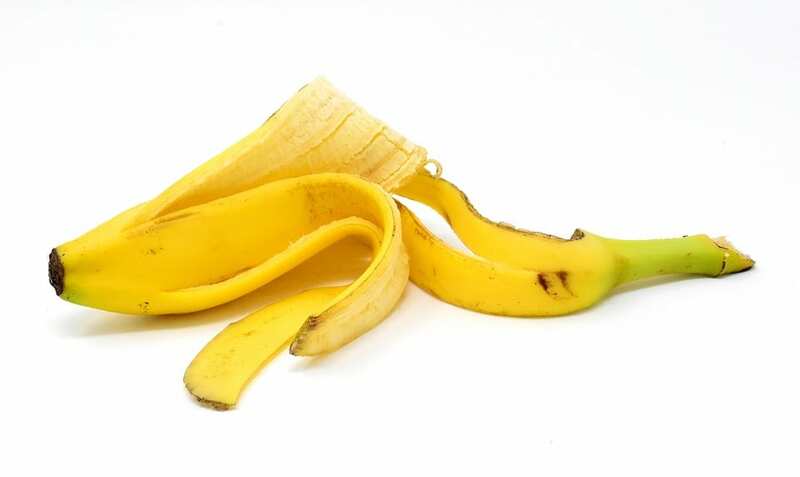 Place the banana peel in a blender with a little bit of water then blend until you have a paste. Using a soft cloth and the mixture, polish the tarnish off your silver with just a few quick wipes. 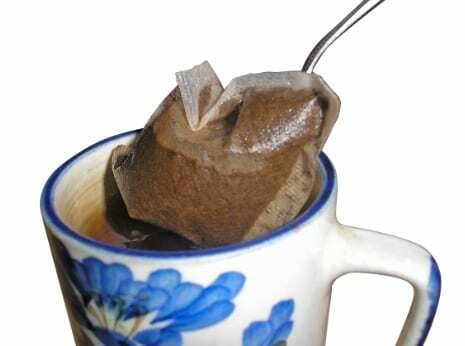 After you’ve had your cup of tea, hang on to the tea bag and use it for your bath before bedtime. The antioxidants are great for your skin, and if you had lavender tea, the scent will help you relax before you go to bed. 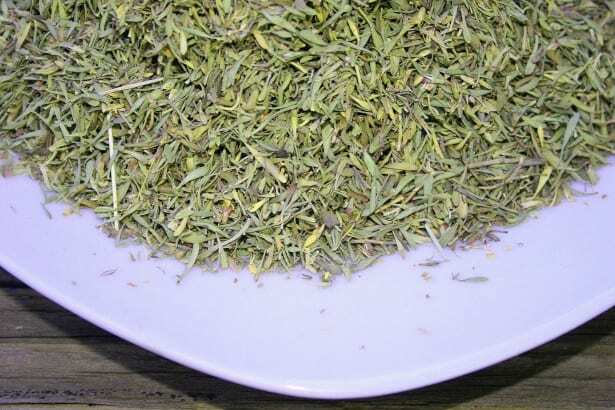 You can also place use green tea loose leaves into a cotton bag for the same bath soak. Something that you might not have known is that the green carrot top is super delicious when it’s used in a pesto if you don’t have basil. Food Underground shares a really easy recipe using carrot tops and hazelnuts. 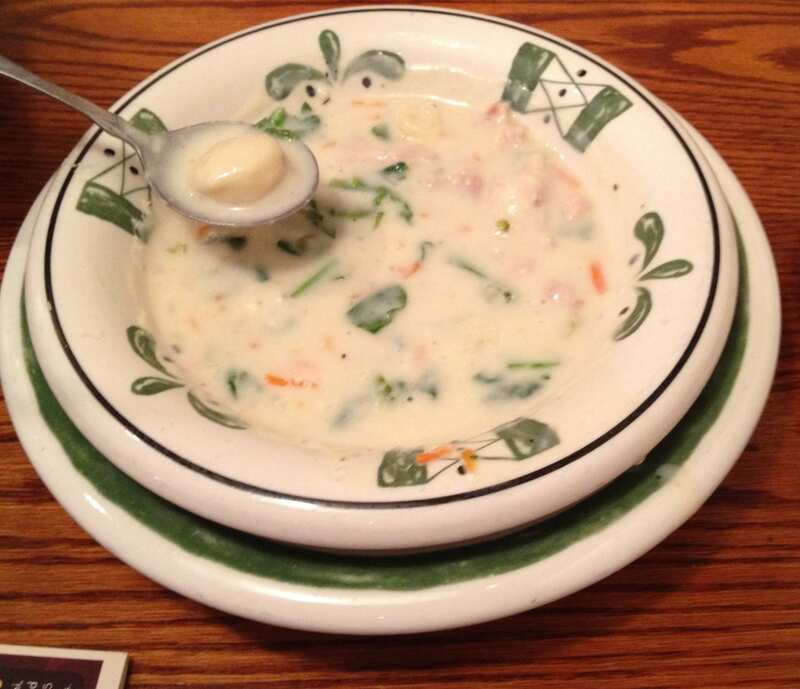 It’s also great as a dip. Did you know you can make delicious ice cream like magic with just one ingredient? It’s your old bananas! 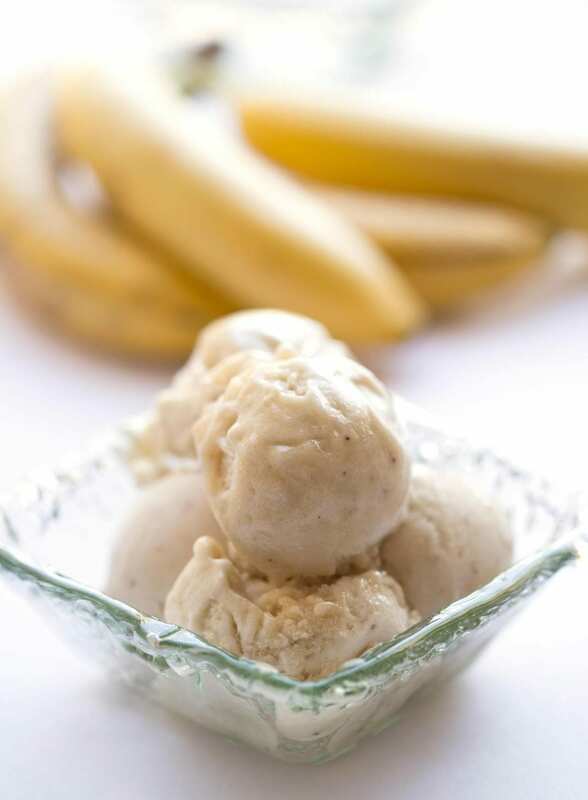 “If you freeze a banana until solid, then whiz it up in a blender or food processor, it gets creamy and a little gooey, just like custard ice cream,” says The Kitchn. If some of your fruit has gone beyond the point of wanting to eat it, you can still use the skin as a face mask and skin conditioner. Just puree the skin of the fruit in a blender, apply a thin layer to your face, let dry, then rinse with warm water. 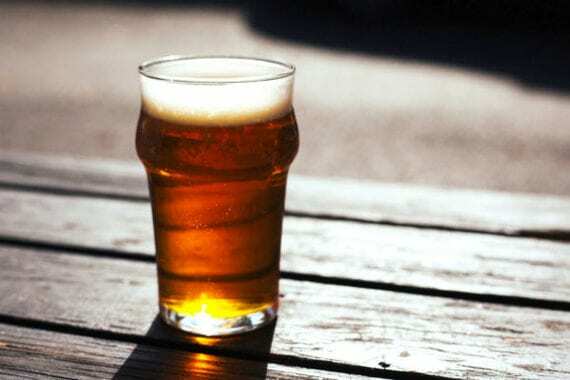 No need to shed tears if your beer has gone flat, you don’t have to waste it! Beer makes for an excellent marinade ingredient and just because it’s flat doesn’t mean that it still won’t taste delicious. Head over to The Food Network for a really tasty marinade recipe. 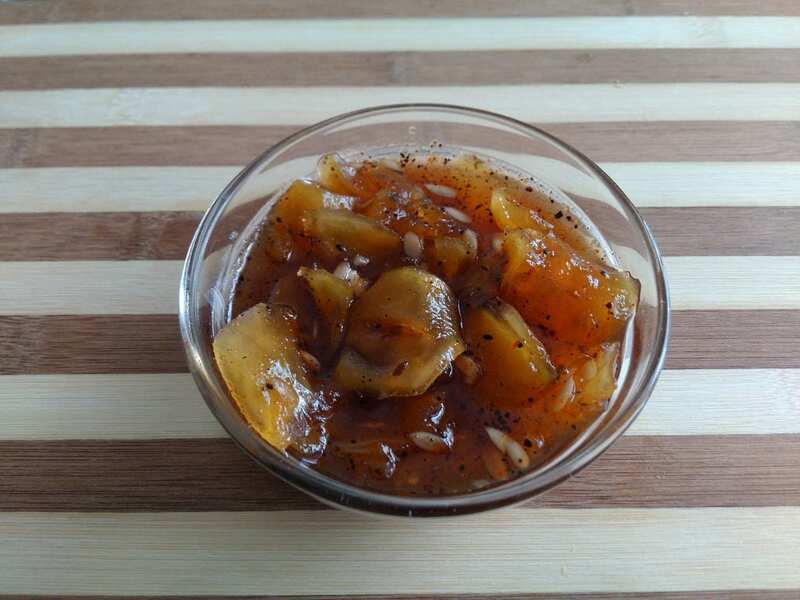 Fermented chutney is really delicious and it tastes even better when you use fruit that has already started to ferment naturally. At Zero Waste Chef, they have a recipe on how to make a fermented chutney that requires zero cooking (as fermenting does). 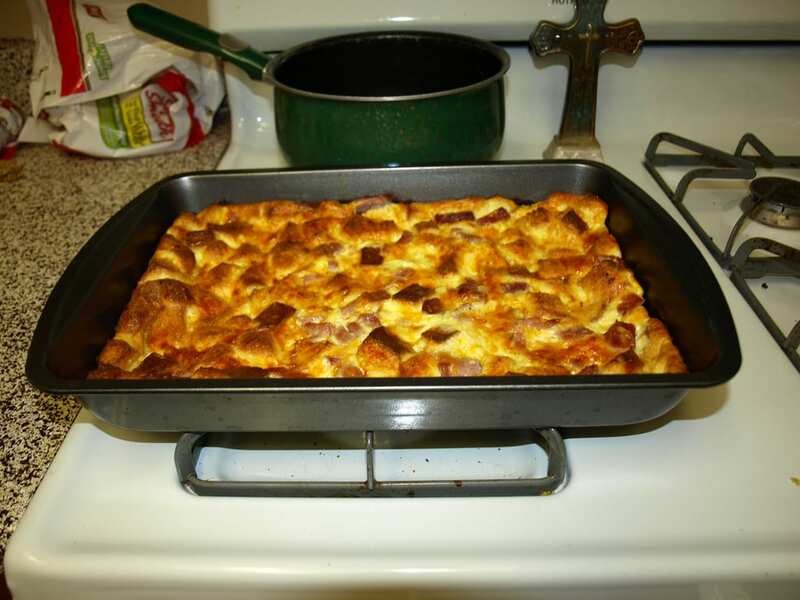 Check out the full recipe here. Has that jar of jam with the tiniest bit of jam been sitting in your fridge for a long time? Time to take it out and finally put that measly amount of jam to use. 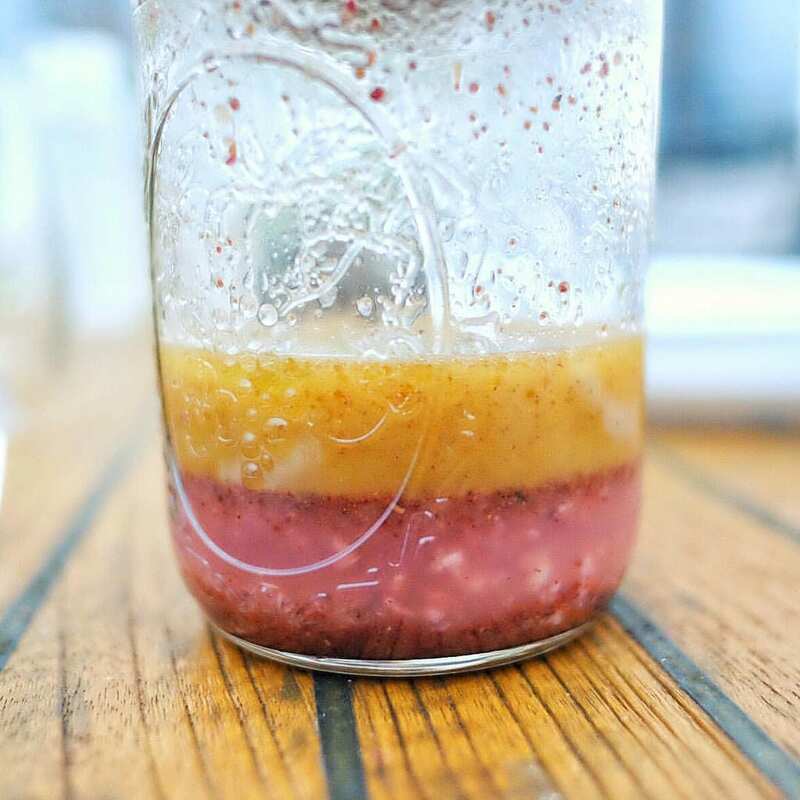 Scrap it out and mix it with some vinegar and oil – now you have a tasty vinaigrette with a little hint of sweetness. 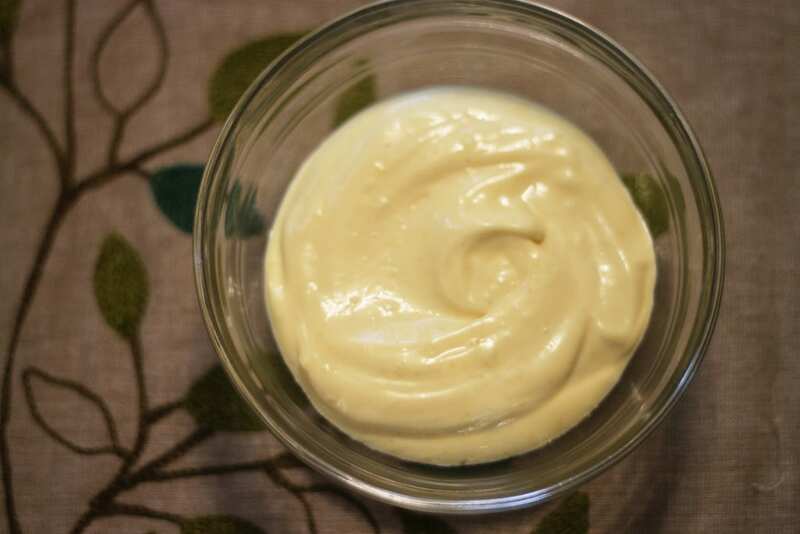 Just as you did with the remnants of jam, you can also do the same with mustard and mayo. 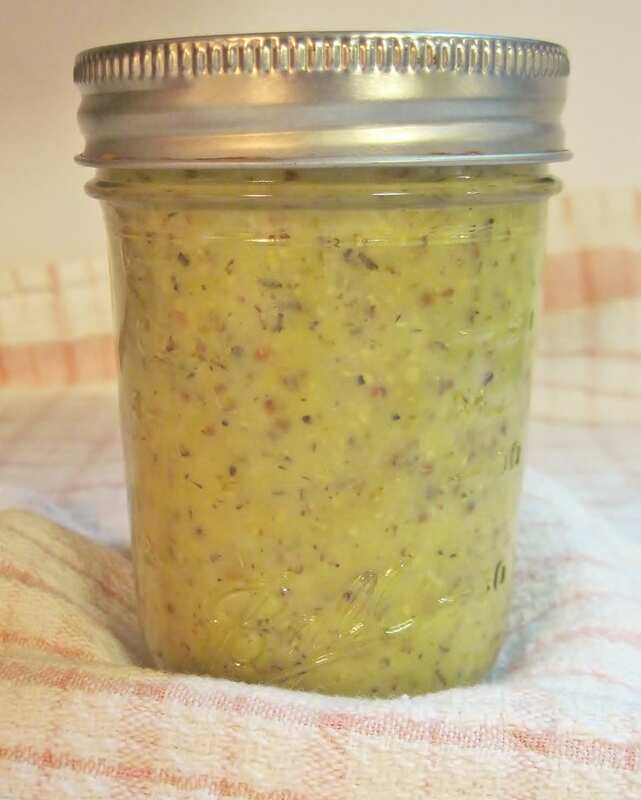 When the jar or container gets to an unusable amount, just turn it into a salad dressing instead by mixing with your favorite vinegar and some oil. If your tomatoes are a little past their last leg to throw into a salad, you can make some sun-dried tomatoes with them. Head over to Genius Kitchen for a really simple tutorial and ‘recipe’ with some optional additional herbs.